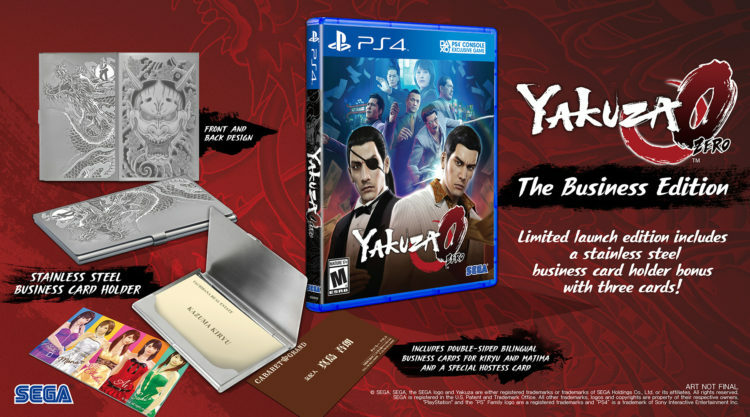 While we don’t know the exact release date for Yakuza 5 yet, SEGA has just announced that the game is now available to pre-order on PSN. What perks does pre-ordering a digital title have? 15% off the $39.99 launch price plus a free Playstation 3 static theme! SEGA has also released the third and final developer video, embedded above, featuring Gio Corsi of SCEA Third Party Production and his interview with Yakuza series General Director Toshihiro Nagoshi and Producer Masayoshi Yokoyama. Topics include the game’s music, the developers’ thoughts on the Western release and the game’s themes. 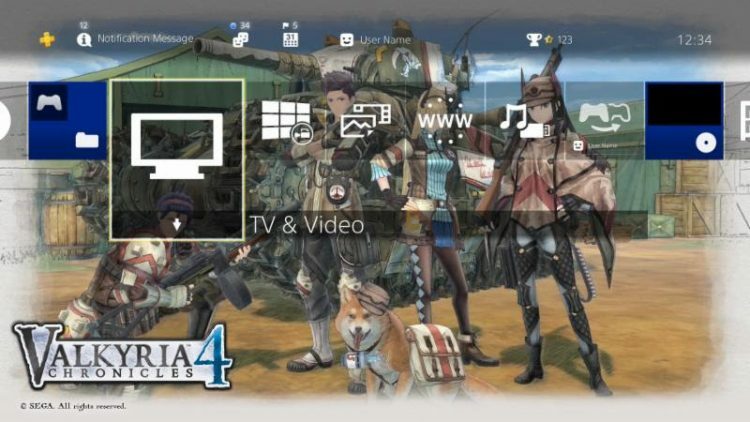 Update: Sony has confirmed that all the Japanese DLC will be included with each copy of the game. After the break, check out SEGA’s official pre-order press release. Yakuza 5 is so close, who’s excited? 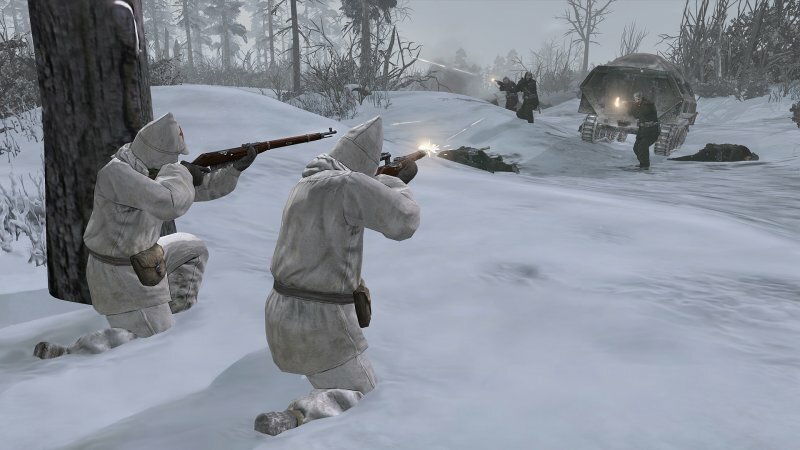 SEGA and Relic Entertainment have released a new trailer and have revealed pre-order incentives for Company of Heroes 2: Ardennes Assault, which is due for release on November 18th, 2014 for Windows PC digital download platforms. The content consists of an all-new company known as the “Fox” Company, a band of Rangers led by Captain Monte Durante which sits alongside the game’s existing three Companies. Check out the trailer above, and read the full press release after the break! SEGA’s Sonic the Hedgehog Twitter account has revealed that those who pre-order Sonic Boom for either the Wii U or 3DS will receive an exclusive action figure. The figure, released by Tomy, features Sonic Boom‘s Sonic the Hedgehog with a “The Ancients’ Crystal” accessory. I assume the crystal accessory is what makes the figure unique, as we’ve already seen figures of Sonic and other characters on display at SEGA’s E3 booth. 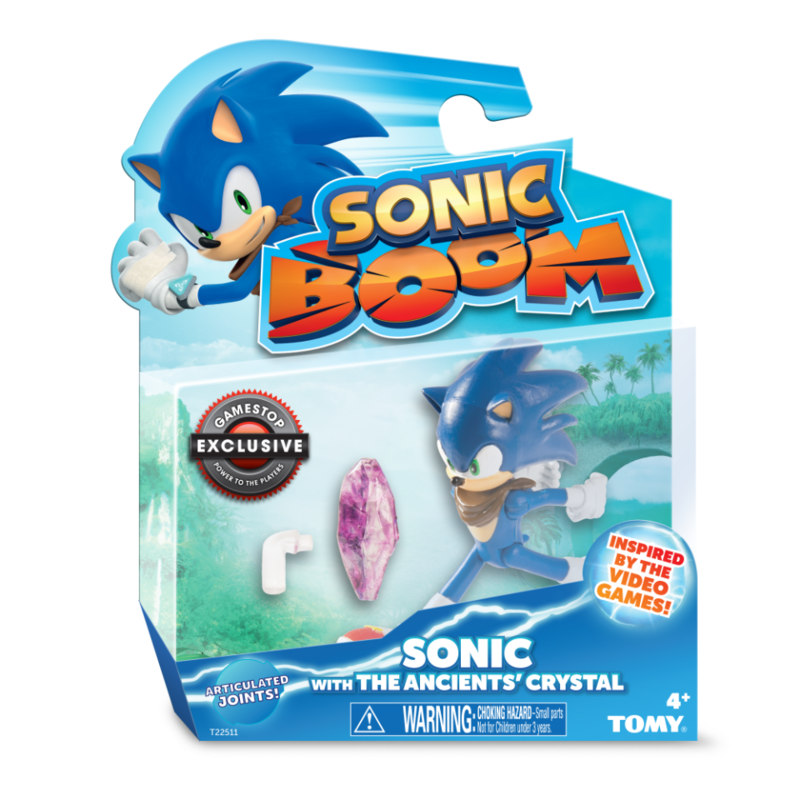 This isn’t the first time we’ve seen a Sonic action figure as a pre-order bonus, as the UK saw a Sonic Colors Colours figure as a pre-order bonus. At the moment, however, the Sonic Boom figure is US only. It looks like Miku will be joining Sonic Boom when it comes to SEGA games that will be released in November. 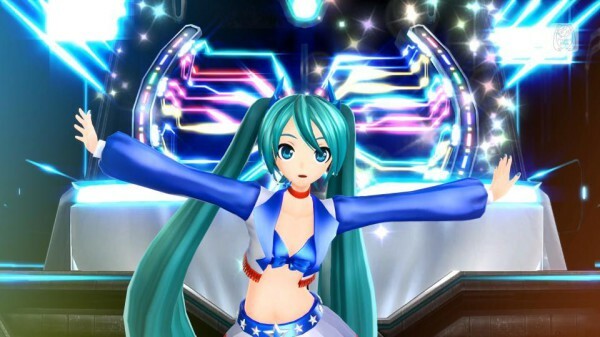 With Gamescom coming up, SEGA has just announced that Hatsune Miku: Project Diva F 2nd will be releasing on November 18th in the US and on the 21st in the rest of the world. Besides that, if you pre-order at select retailers you can get extra costumes. At select retailers around the world you can get an America-themed Miku module with red, white and blue colors. Meanwhile at Gamestop you’ll also get an extra character pack featuring Akita Neru, Yowane Haku and Kasane Teto. Finally, if you don’t like Gamestop and/or pre-order bonuses in general, you’ll also be able to get these characters for free if you own Project Diva F and the Extra Character Pack DLC. SEGA and Relic are teaming up with ‘participating retailers’ worldwide and offering up some pre-order bonus DLC. The DLC is titled ‘Theatre of War‘ episode, which will be a mini campaign of sorts. It will also come with multiplayer vehicle skins and two additional commanders for each multiplayer army. Besides that, if you pre-order now you get access the the beta (which started on April 2nd). Hit the jump to read the full press release.